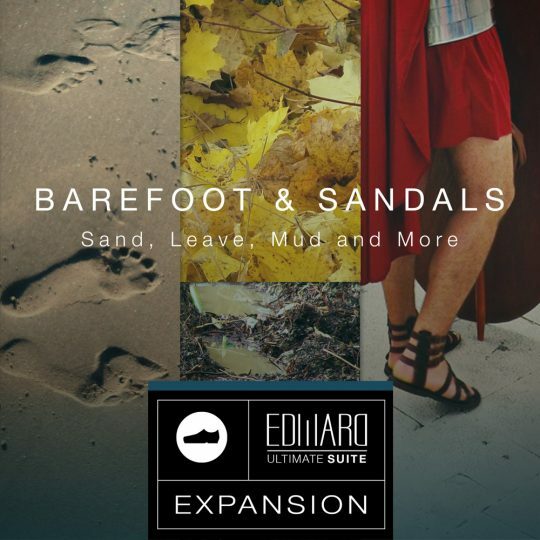 the high mountains in the Alps to the versatile Edward Ultimate SUITE instrument! 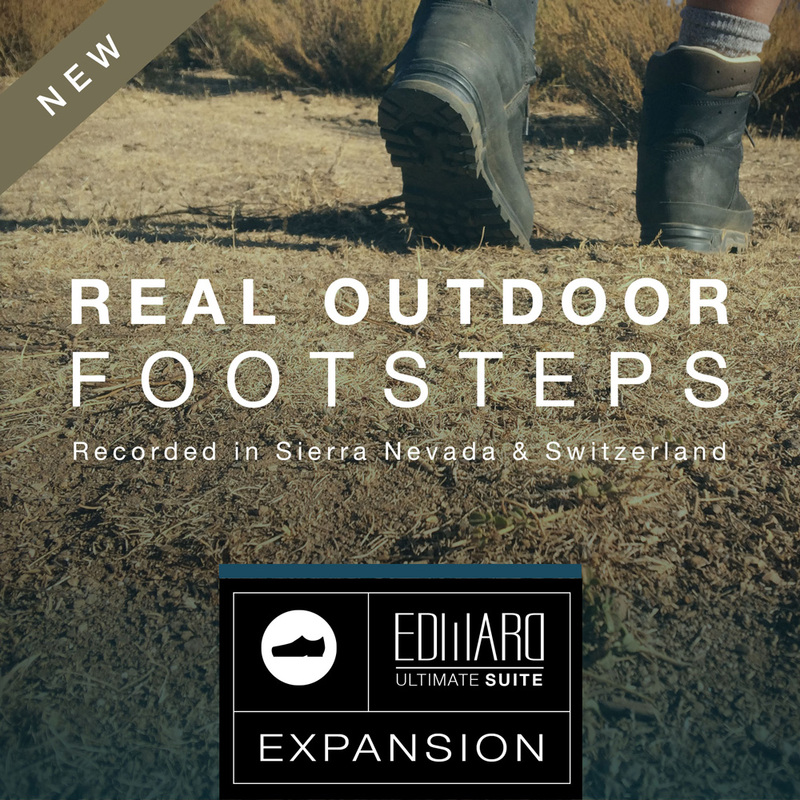 This expansion package adds unique recordings from the quiet Sierra Nevada and the high mountains in the Alps to the versatile Edward Ultimate SUITE instrument! Recorded in the quiet surroundings of the Sierra Nevada and the Alps. Real Outdoor Footsteps comes with two new outdoor Impulse Responses. Beside some new variants of existing surfaces there are 7 brand new! 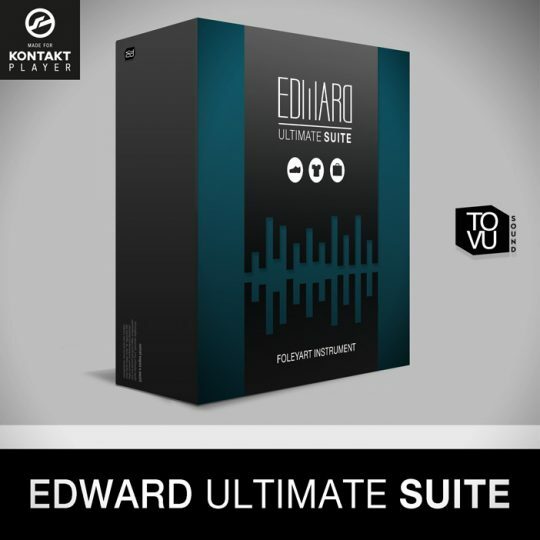 DON´T OWN EDWARD ULTIMATE SUITE? 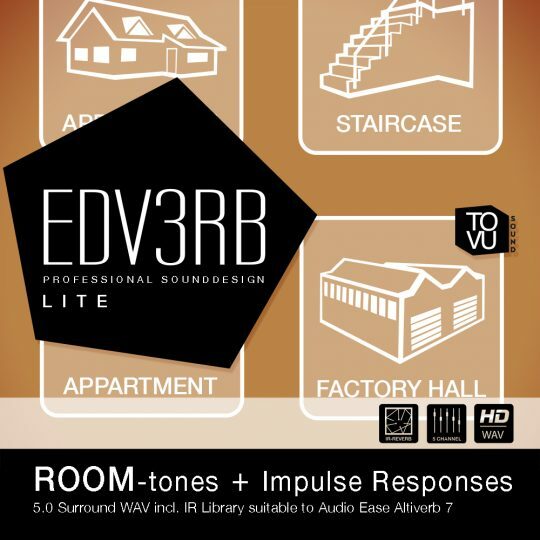 This expansion pack is made to extend the content of Edward Ultimate SUITE which is required to use this product. Previous versions of Edward|Ultimate are not supported. Ask us if you´re not sure.